44% of email recipients made, at least, one purchase last year based on a promotional email. How many of your subscribers made a purchase on your website? If the number is low, the potential for growth in your business is huge. Better email marketing is the key to more sales, upsells and creating a tribe around your product and company. Surprisingly, very few people get it right. Research shows that less than 35% of marketers have a dedicated email marketing strategy. If you have been shooting random emails at your list, you can’t be surprised that you don’t get results. No, your email marketing isn’t dead; it’s just sleeping, waiting to be awakened by your efforts. If you’re wondering what you might be doing wrong, dig in. 7 Essential email marketing tips that will make people look forward to each and every email you send. A list without subscribers won’t do you much good. Your email list is one of the first points of contact for your business and your leads, so you better make it easy for them to opt in. Having a form that makes your leads’ life easier and better will boost any email marketing campaign right from the start. For an opt-in form the only really necessary field is the email field. Once you get that, you’re golden. But you could also include a first name and last name field. Just don’t make them required. Visibility. Simple, you can’t get someone to sign up to something if you make it difficult to find. A few good spots include the end of a blog post. A sidebar on your site. The footer of your site. Even a popup would work, as long as it’s done in good taste. What’s even scarier than people opting out of your list? That’s a nightmare – your email deliverability decreases and not only the SPAM reporter doesn’t see your email anymore, the rest of your list might not be getting it either. So how can you avoid being reported? Offer a way for people to opt out. A simple approach is to add the often mandatory “Unsubscribe” link in any email. If I were you, I’d even go a step further and send the occasional email (once every 6 months) asking people who aren’t getting any value from your emails to feel free to unsubscribe. This might sound very scary (I worked so hard to get those subscribers!) but it’s necessary. Do You need people on your list that are ready to buy? Then what’s the point keeping the subscribers who’ll never do that? You don’t want to live in a dream world where you have 10,000 subscribers but 7 leads. List segmentation isn’t anything new is the digital marketing world. It makes your life easier and allows for your email marketing campaign to get to the leads that are most likely to become customers. However, if you want to improve your email marketing, you need to ultra segment your list. The segmentation factors are countless. The one key takeaway here is that you need to make the segmentation relevant to your business and to your leads. The segmentation needs to be a tool for more relevant content, personalized email marketing and tailored buyer’s journey. Personalized subject lines are 22.2% more likely to be opened according to Adestra’s July 2012 Report. But is it only the name of your subscriber that needs to be in the email? Personalization with name, the location of other data that you’ve collected about your prospect is key for engagement. But you most probably already know that. What you don’t know is that in 2016, marketers are taking personalization to a whole new level. I’m talking about behavioral personalization. Imagine that you send your email list a gift – an e-book. Some of them download it and some of them don’t. You want to increase the conversion rate and you send a reminder email. The ones who didn’t download the book love it and the download rate doubles. What about the people who downloaded the first time? They think you’re annoying and spammy for sending the same message twice after they’ve taken the action already. They might even send you an angry email back. Personalize your emails as much as you can to keep your list happy. 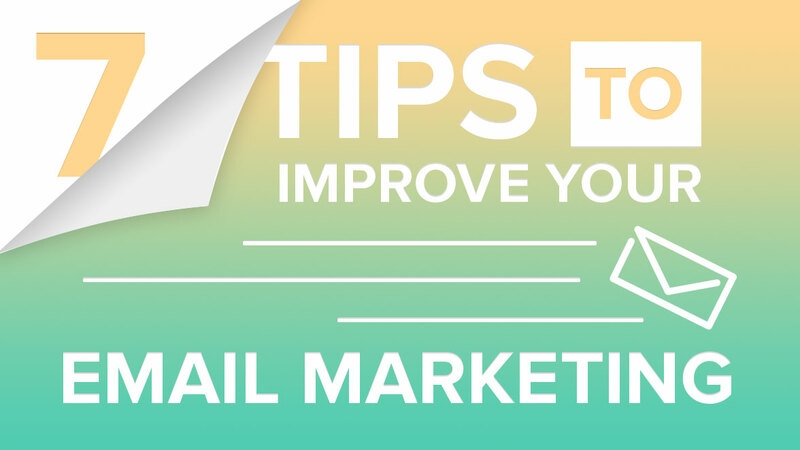 A quick email marketing tip is to include your name, picture and handwritten signature to all your company emails. Make people feel like your emails are coming from a friend, rather than a company. Buying 25,000 subscribers lists and sending one offer to everyone is so 2005. 2016 is all about ultra-segmentation and personalization. This means that each of your email subscribers needs to get content that is relevant to 1. The stage they’re on the buyer’s journey, and 2. The buyer persona they represent. The process is further enhanced by marketing automation. Let’s say you decide to automate your email marketing. What happens then? Each and every member of your list gets a personalized experience that makes her or him feel like you’re having the one-on-one conversation. This type of email marketing engages people because it treats them as human. And that’s all they need to be your fans forever. How does your email look on a smartphone or an iPad? 64% of decision-makers read their email via mobile devices. In the smartphone era, it’s essential that your emails look as amazing on mobile devices as on a desktop. Miss that small detail, and you risk missing on sales and shares. If I can’t read an email on my smartphone, I’d delete it immediately 90% of the time unless it’s something important. Making your emails responsive is key for increasing click through rates and readability. Don’t forget that not only you work from your iPhone. In short, make sure your emails and CTAs look great on all devices. You should have the option to preview your email or, at least, your templates on different devices. Use it! Make sure you’re sending something that looks nice and everyone can open. Your email client should allow you to also optimize your inline CSS code or do it for you on the go. Technical optimization isn’t fun but is the number one reason for people to delete unread emails or abandon shopping carts. What is the difference between a mediocre marketer and an exceptional one? Exceptional marketers thrive on data. Data driven decisions are the ones that make a marketing campaign shine. Do you know why? Because when you listen to the data, you’re tapping directly into the truth about what your audience likes and wants. We’re lucky enough to have powerful platforms that collect enough data for us to take the right decisions. Use them! They’re especially handy in your email marketing. If you’re overwhelmed by all the data provides, you’re not the only one. I know I get confused sometimes. Then I take a deep breath and only focus on two – the open rate and the click through rate. The open rate is the #1 key analytics to look at. After all, if nobody is opening your email, nobody is reading it. If your open rates are above 10% that’s a win there already! a copy of your subject line – 33% of email recipients open email based on subject line alone. Email marketing isn’t simple. But it isn’t dead. It’s the opposite of dead – it’s just growing up and becoming the most powerful tool for engaging and selling to your audience. Being so important, it isn’t easy to master. Even savvy marketers can get carried away testing subject lines when the problem is the offer or language itself. 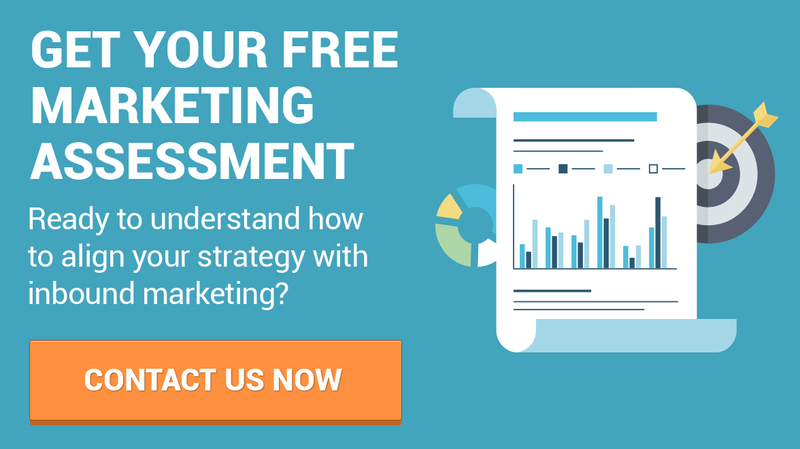 If you’re struggling to find out what’s behind your poor results of your email marketing campaigns, why not let a seasoned email marketer on our team give you a few pointers?